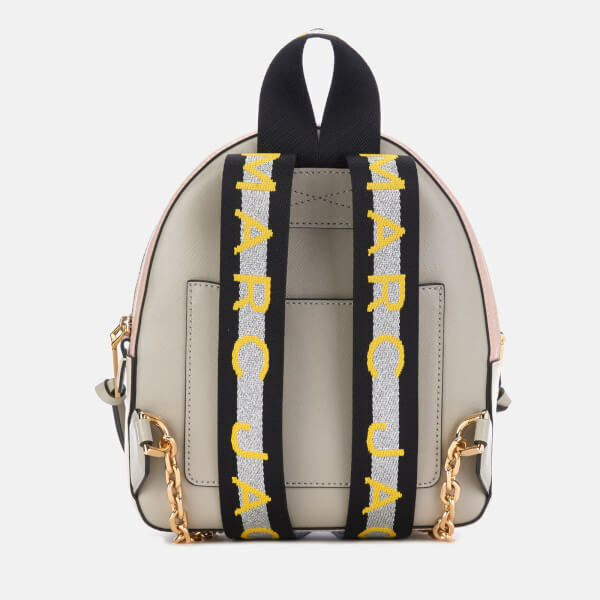 Cream ‘Pack Shot’ backpack from Marc Jacobs. 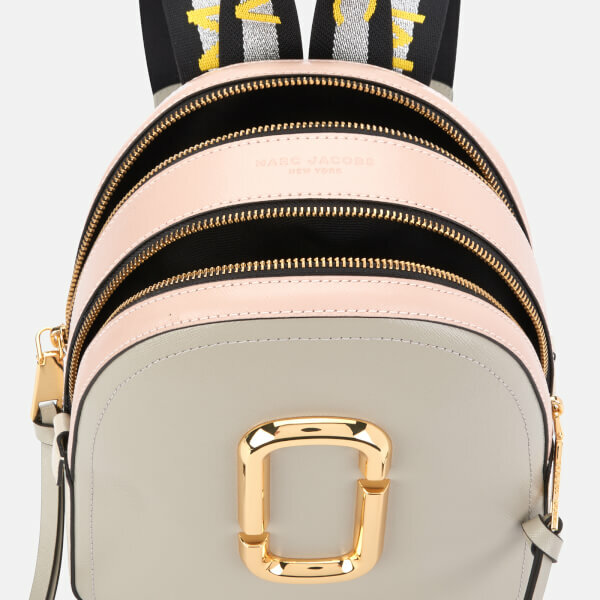 Presented in textured leather, the bag boasts a colour block design in playful pastels, whilst two top zips with knotted pull ties secure the contents within. 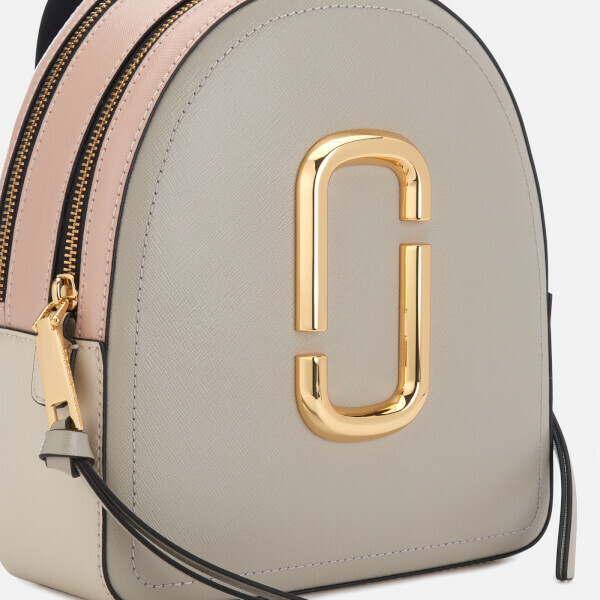 The lined interior features a zip pocket for small essentials, whilst a webbing top handle and adjustable shoulder straps with chain detail create multiple styling options. 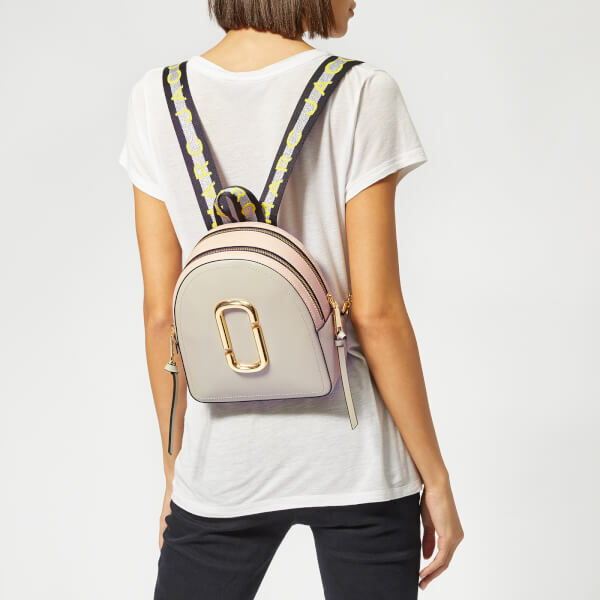 A slip pocket features to the rear. 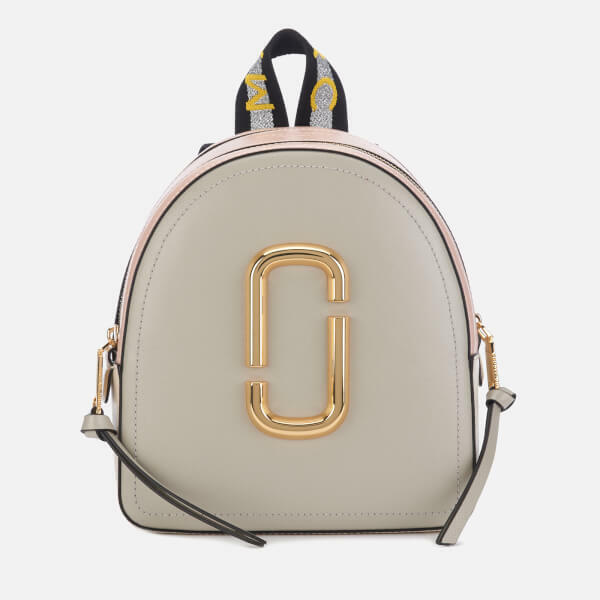 Oversized gold-tone double ‘J’ hardware completes the design. Dimensions: H: 25cm x W: 21cm x D: 8.5cm. Handle Drop: 7.5cm.